He is the Executive Vice President of first Global Realty Corporation, Transglobe Holding Company, and Sunshine Management Company, a full-service property management, maintenance, and brokerage firm. Joy Fong is a Security Dealer and Trader that works hands-on with the online stock exchange. He works for the firm to buy and sell stocks and other commodities, and that includes bidding, managing paperwork, watching and gauging the stock market for devising strategies. 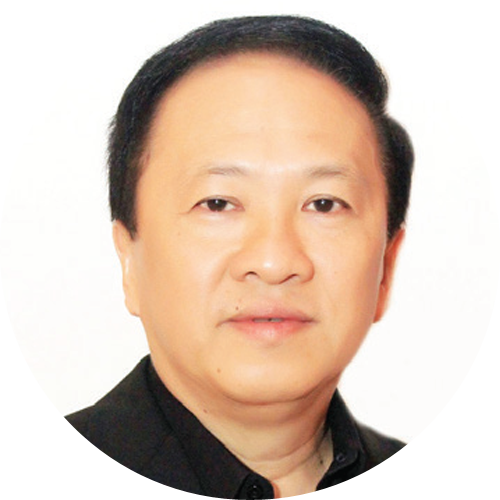 He has an extensive experience in unusual and innovative financing. Aside from being an adept when it comes to the corporate world of finance and real estate, Joy Fong also ventured the nature of media industry as a columnist and contributor in one of the most prestigious print media based in the Philippines and abroad. He is one of the contributors of the Panorama Magazine dealing with personalities, wellness, and Investments. Daily Tribune, an English language broadsheet publication. He is also a columnist for Vanity Magazine that touches the world of fashion, events, and certain renowned personalities likewise, in The Asian Frontliner. Joy Fong is a core member of “Bulong,” a weekly media forum at Sofitel, Manila.